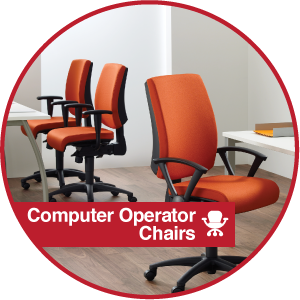 We specialise in all types of seating for Office, Café & Restaurant, Reception, Warehouse, Factory, Medical, Waiting rooms, Boardroom, Educational, Conference and Training rooms. 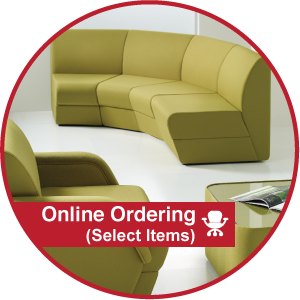 We can supply a huge range of fabrics, leathers & vinyl coverings. 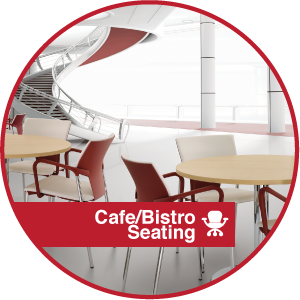 These include specialist stain resistant fabrics and healthcare Anti-Bacterial/Anti-MRSA & Anti-Microbial, along with materials to match or compliment your corporate colour scheme. 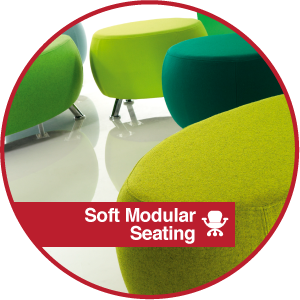 Many fabrics are natural wool or made from environmentally friendly substances such as nettle or hemp. 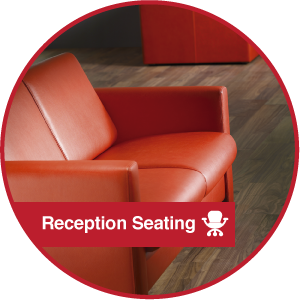 Pop into our showroom to try a huge range of seating to ensure you ‘Try before you Buy’. 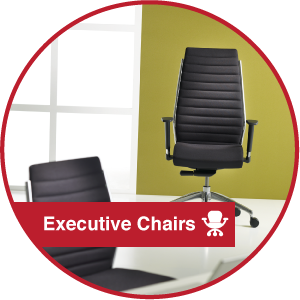 Ask about our Chair Trial Service. 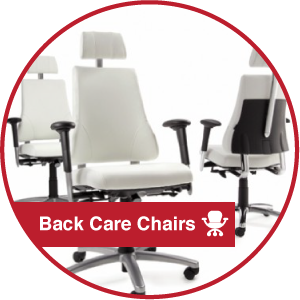 If you suffer from back issues, we supply a huge range of orthopaedic and posture enhancing seating with specialist options such as memory foams, coccyx cut-outs, pelvic supports, lumbar airbags, variable depth seat pan adjustment , massage and heating options. 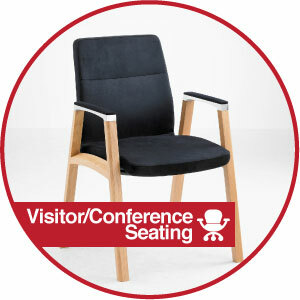 In our Telford showroom we offer a seat fitting service to suit each individual.